How you should calculate your employee’s wages if he/she works during the public holiday or weekends? How about calculating annual leave for employees that work less than a year? Know nothing about EPF, SOCSO and Income Tax calculation based on Malaysian law and regulations? Bet most of you are confused. Fret not; Million Software is here to help you to get out of confusion. 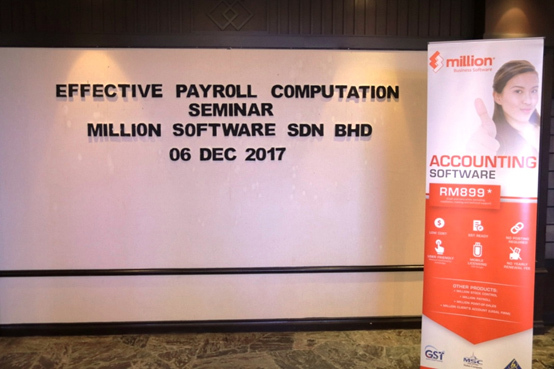 Last Wednesday (06/12/17), we organized a course entitled ‘Effective Payroll Computation’ at Berjaya Hotel Penang. We invited our speaker, Mr. Brian Wee, all the way from Johor Bahru. 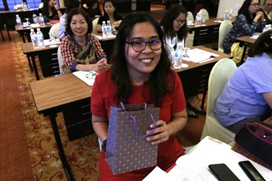 The course was a blast, attended by more than 30 participants. 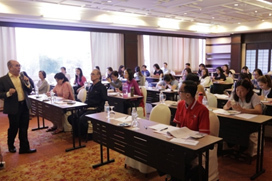 The course was conducted in Chinese. It started 10am sharp and ended around 6pm. 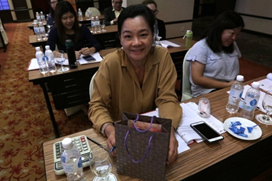 Before we move on to the content, let me introduce you about our humorous speaker. Mr. Brian Wee holds a Master of Business Administration and a Post Graduate Diploma in Business Administration from Heriot Watt University, United Kingdom. 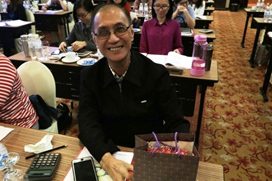 He is a Certified Human Resource Professional (CHRP) and an Ordinary Member and Resource Trainer of Malaysian Institute of Human Resource Management (MIHRM). 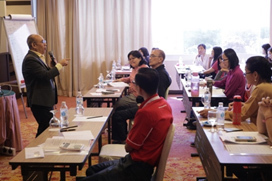 He was the Head of Human Resources and Corporate Trainer of MMC for holding company of oils refineries in Malaysia. 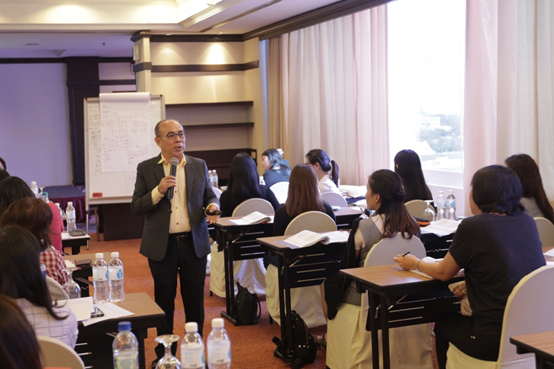 Mr. Brian Wee brings with him more than 15 years of working experience in Human Resource of large manufacturing companies and became trainer for many large companies, consultancy firms and schools. 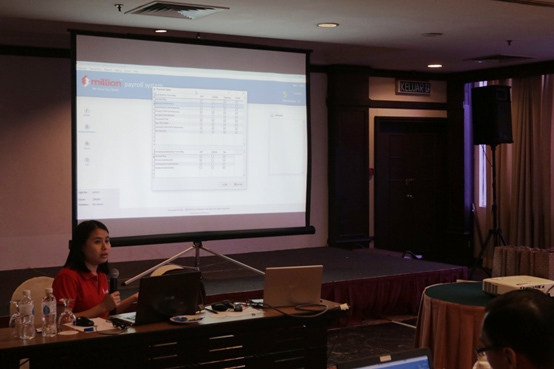 ‘Effective Payroll Computation’ course is designed based on Malaysian labour law and income tax rules and regulations such as EPF, SOCSO and others. This course is to share on how to calculate salaries of employees, to avoid making mistakes and getting penalties for violating the rules and regulations. 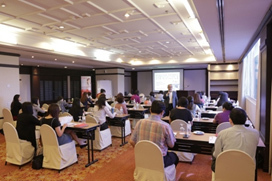 The course topics cover the categories of salary income, overtime calculations, salary calculation for working during weekend and public holiday, salary calculation for unpaid leave, salary allowance and deduction, resignation and termination of employee, salary calculation for part time workers, EPF and SOCSO contribution, income tax and non-income tax deduction and rebate, benefit in-kind explanation and many more. 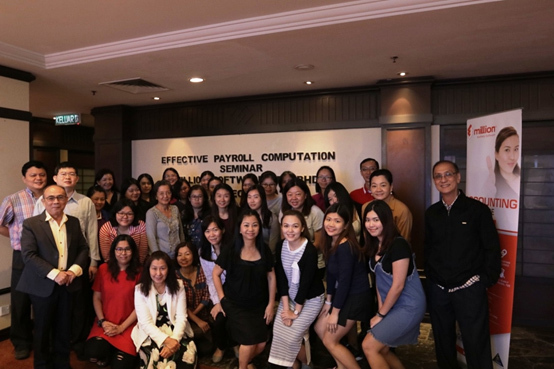 ‘Effective Payroll Computation’ course also discusses and analyzes a few case studies with the participants and of course question and answer session is included. 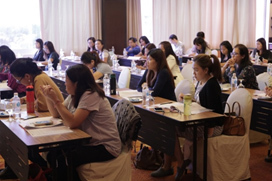 During the course that held last Wednesday, participants were actively participating in question and answer session and were seen discussing case studies among themselves too. We also had a demonstration on Million Payroll, presented by our staff, Sharon. 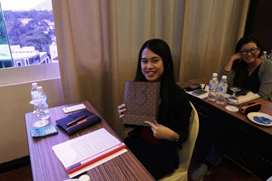 At the end of the demonstration, we had a quiz and participants were also actively participating in the quiz session. Congrats to those answered correctly and won a special gift.